Carrie Vance Adkins, 87, of Worthington, died Friday, Jan. 25, 2019, in Community Hospice Care Center. Carrie was born Sept. 11, 1931, a daughter of the late Willie and Dicie Vance. In addition to her parents, she was preceded in death by her husband, Manford “Tiny” Adkins; one son, Michael Dale Adkins; and two sisters, Bonnie and Goldie Vance. 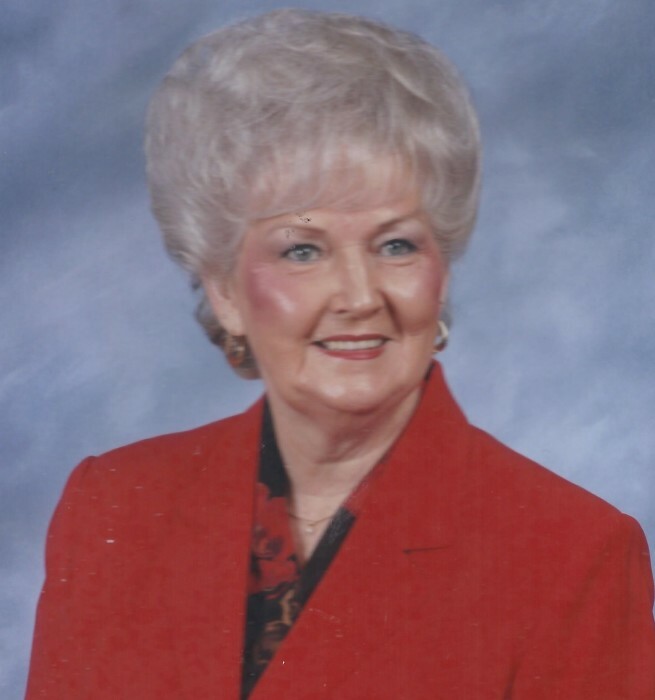 Carrie was a wonderful mother, homemaker and faithful member of the Rose Hill Baptist Church. She is survived by four sons, Manford Ray (Debbie) Adkins, Marvin Gail (Sharon) Adkins, Frank Adkins and Mark Edward (Brenda) Adkins; a daughter-in-law, Ruth Adkins; grandsons, Michael (Becky), Chris (Dana) , Clinton (Jenny) and Kyle; granddaughters, Lindsay and Katlyn with her fiancé, Tommy Sanders; great-granddaughters, Ariel, Micaela, Hailey, Sophie, Isabella, Olivia; great-great-granddaughter, Kayleigh; step-great-granddaughter, Nikki; and step-great-great-grandchildren, Elijah, Sadie and Malakai. Funeral services will be at noon Tuesday, Jan. 29, 2019, at Carman Funeral Home in Flatwoods. Burial will be in Bellefonte Memorial Gardens. Visitation will be from 6 to 8 p.m. Monday, Jan. 28, 2019, at the funeral home. In lieu of flowers, donations are suggested in Carrie’s memory to Community Hospice Care Center, 2330 Pollard Road Ashland, KY 41102. Condolences may be left at carmanfuenral.com.